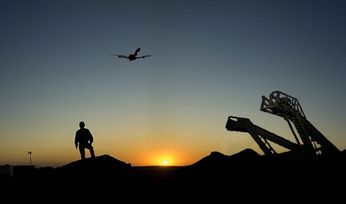 The Israeli UAV company said it had made Australian aviation history by obtaining the nation's first CASA approval to operate automated multi-rotor drones beyond visual line of sight (BVLOS) from its remote operations centre, with no aircrew needed at the client site. Remote pilots can operate the drones from more than 1,000km away from on-site systems at the customer sites. This new ‘man-on-the-loop' operation enables human operators to supervise flights, but without requiring ‘man-in-the-loop' pilots to intervene in flight operations. 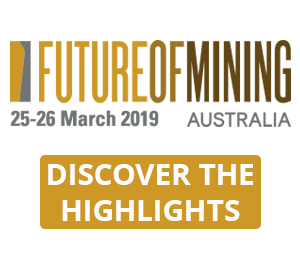 Airobotics' vice president of aviation and compliance, Niv Russo, said that by removing aircrews from potentially dangerous environments, like mines, customers are able to extract maximum value and reduce risk from their business operations by leveraging technology and automation. 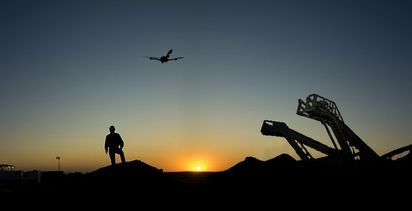 "This progression marks the next step for Airobotics as we continue to break new ground in unmanned drone technology to deliver safer and more accurate, data-driven solutions," he said. 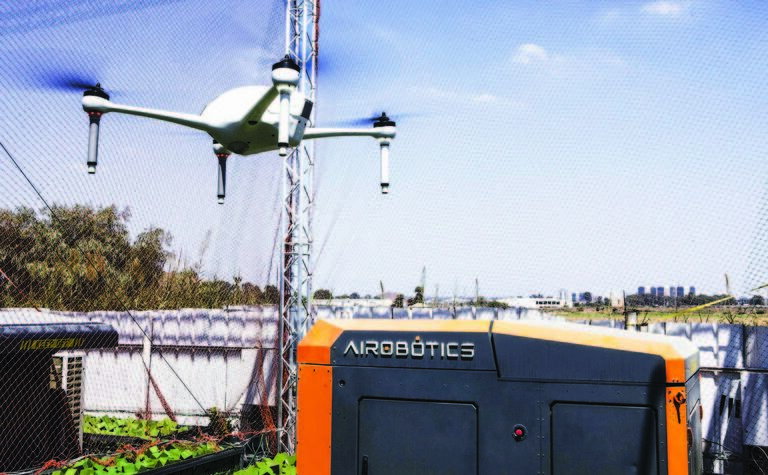 According to Joe Urli, Airobotics' director of flight operations and chief remote pilot, the ROC approval sets a new benchmark for unmanned drone operations for the Asia-Pacific region. 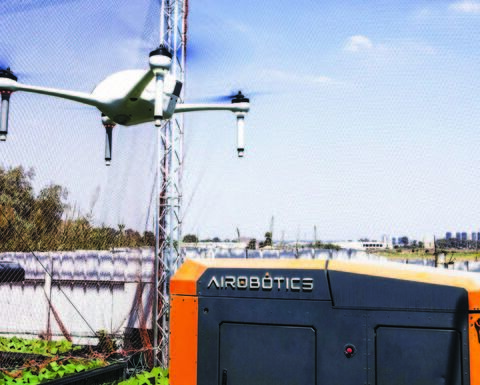 "Airobotics' unmanned drone platform significantly benefits our clients, providing them with operations that increase efficiency whilst saving operational costs and empowering flight crews to operate in secure locations hundreds of miles away from hazardous sites," he added. 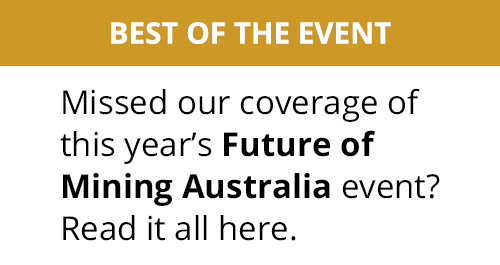 Airobotics is now certified to fly BVLOS in Australia, the US and Israel.